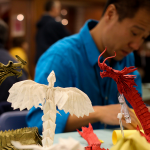 We’re thrilled Xudong Guan will once again share his beautiful origami creations at the Heartland Maker Fest. 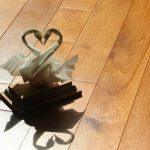 Origami is not just “Crane”. 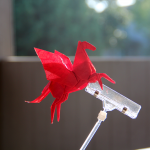 Inspired by the modern origami works seen online, Xudong started to fold origami in 2009. 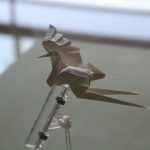 Xudong gained experience of folding by practice and designed his first origami model in 2012. 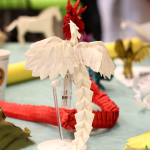 In the past few years Xudong has been showing his origami works in the Maker Fest in desire of letting more people know the development of modern origami. 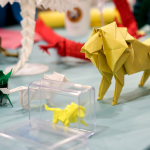 Origami has been developed rapidly in the past decades. 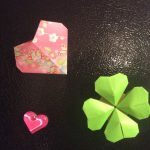 It is much more than the “paper crane”, which most of people thinks origami is. 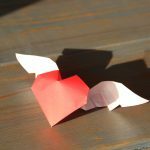 Every work is folded from single piece of uncut paper. 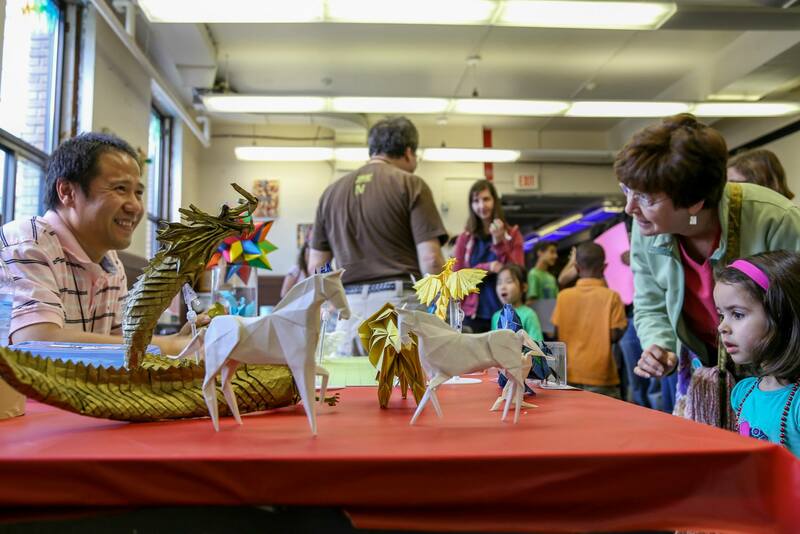 Every year Xudong brings something new and awesome to the fest and we’re excited to see what he brings this year!